The LaCie 2big Dock Thunderbolt 3 12TB USB-C Hard Drive delivers everything you expect – high capacity, lightning-fast speeds and enterprise-class drives. 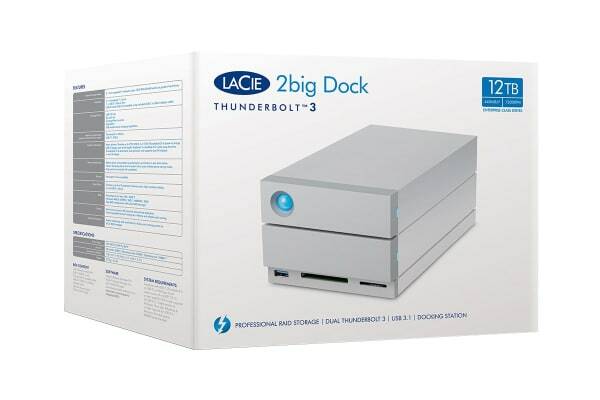 The LaCie 2big Dock Hard Drive simplifies and centralises your desktop by connecting your laptop to all of your peripherals via a single cable. Via the front-facing hub, charge your phone or connect a shuttle drive or digital camera to offload footage or files. Directly ingest files from your drone, DSLR, GoPro and other devices with the front-facing memory card slots. 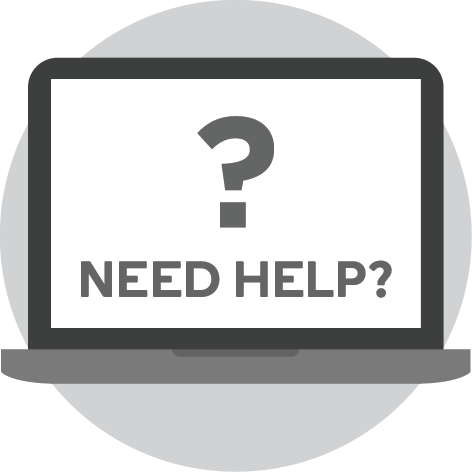 Connect to high-resolution 720-1080p and 4K displays. 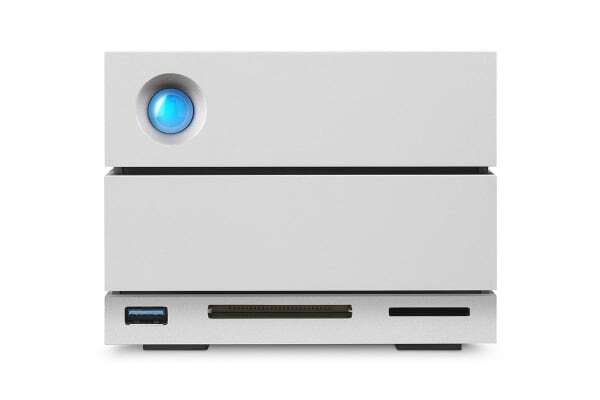 It is compatible with USB-C and USB 3.0 computers via the included adaptor cable. 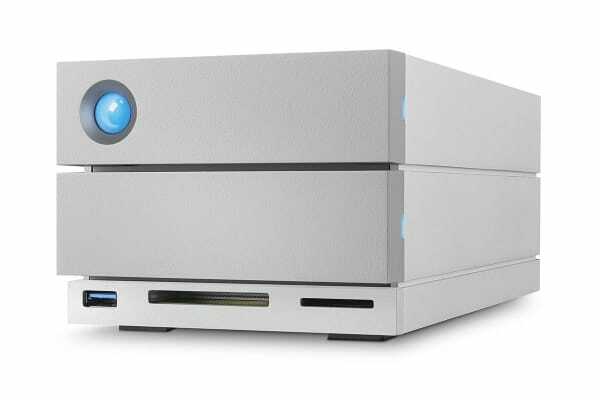 With 12TB of capacity for a massive raw-file library and Thunderbolt 3 transfer speeds of up to 440MB/s, the LaCie 2big Dock is built to keep you creating.